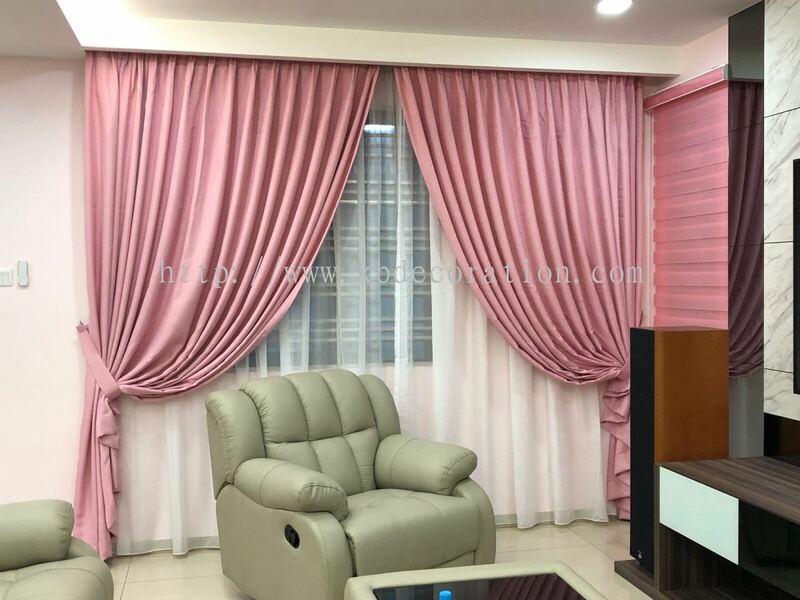 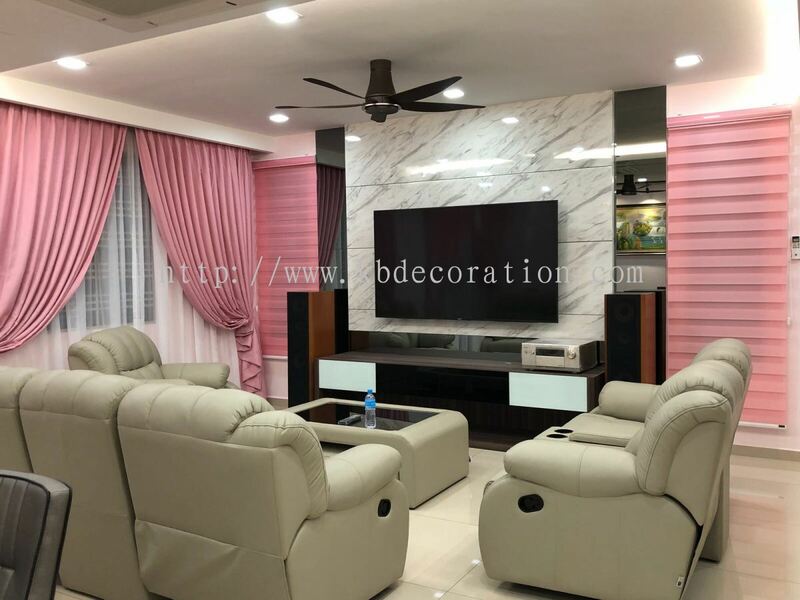 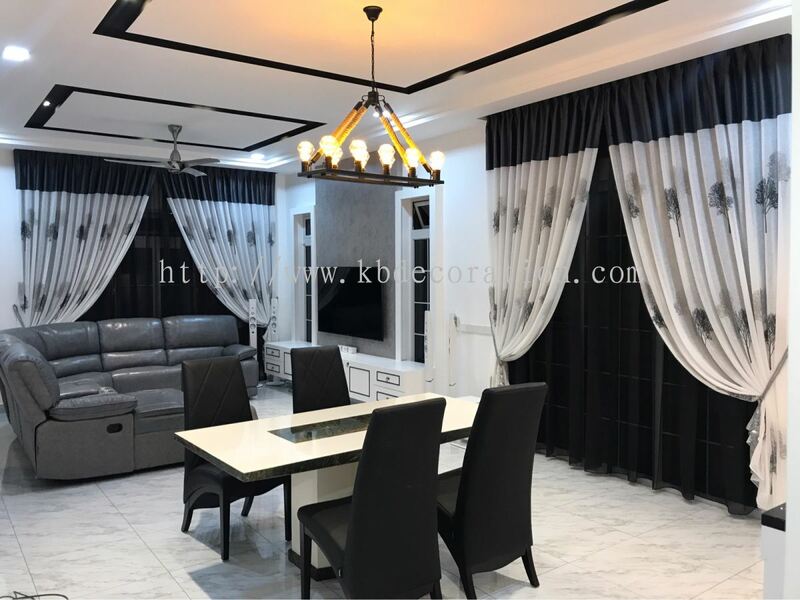 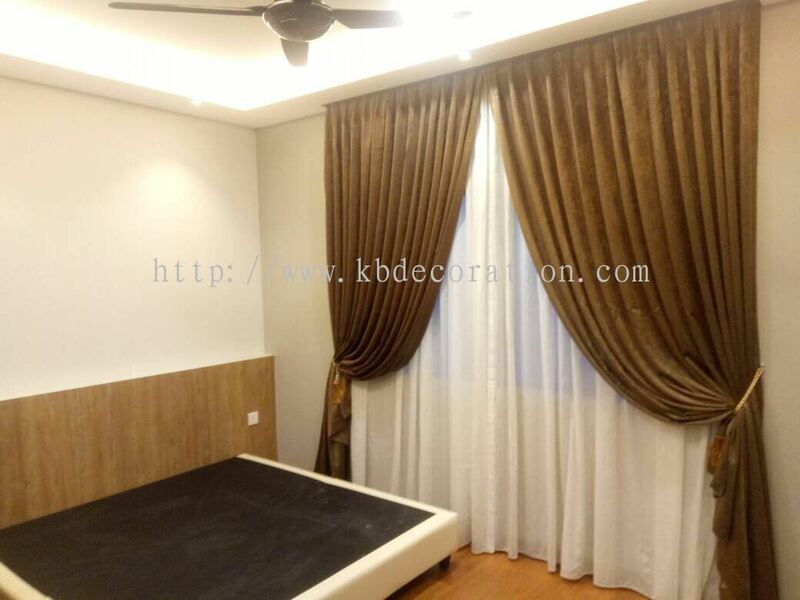 KB Curtain & Interior Decoration - KB Curtain & Interior Decoration is a company that supplies curtain and home decoration products. 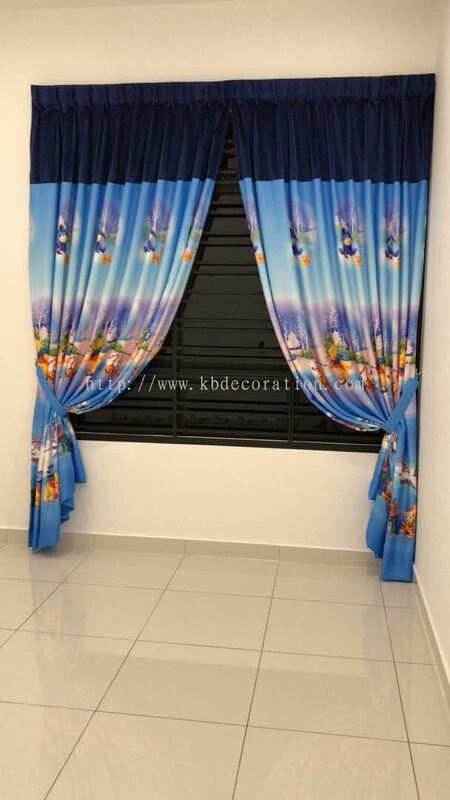 Our company is located in Taman Mount Austin, Johor Bahru, Johor. 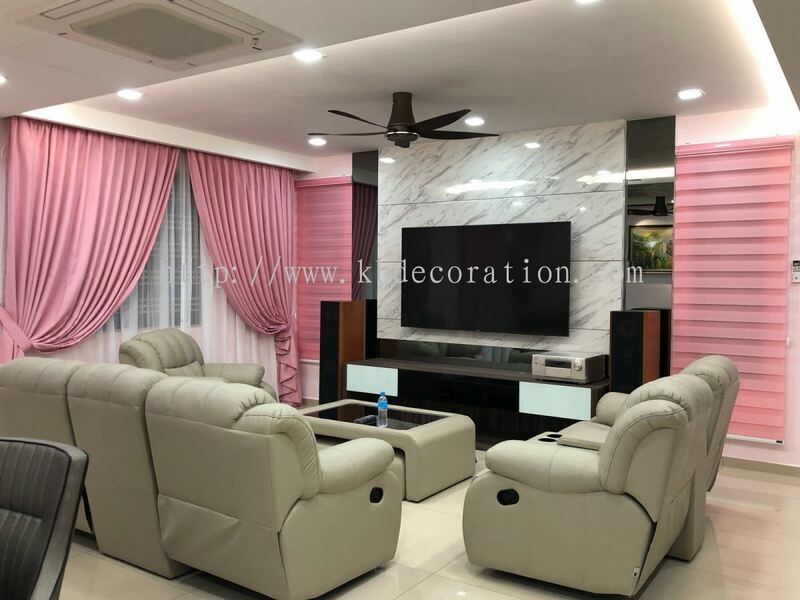 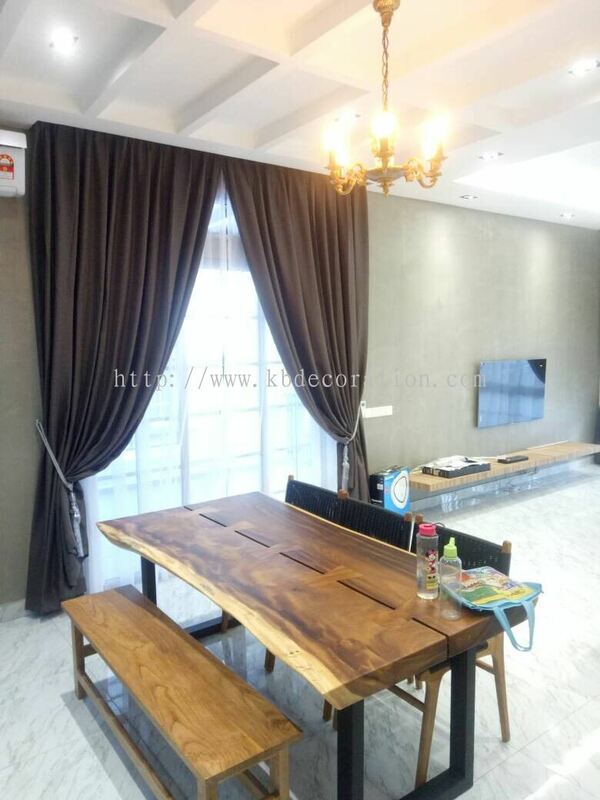 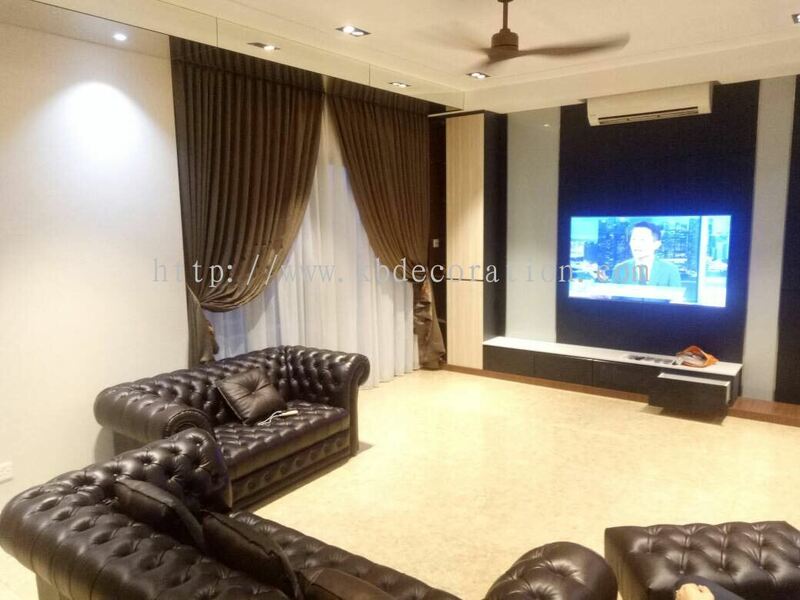 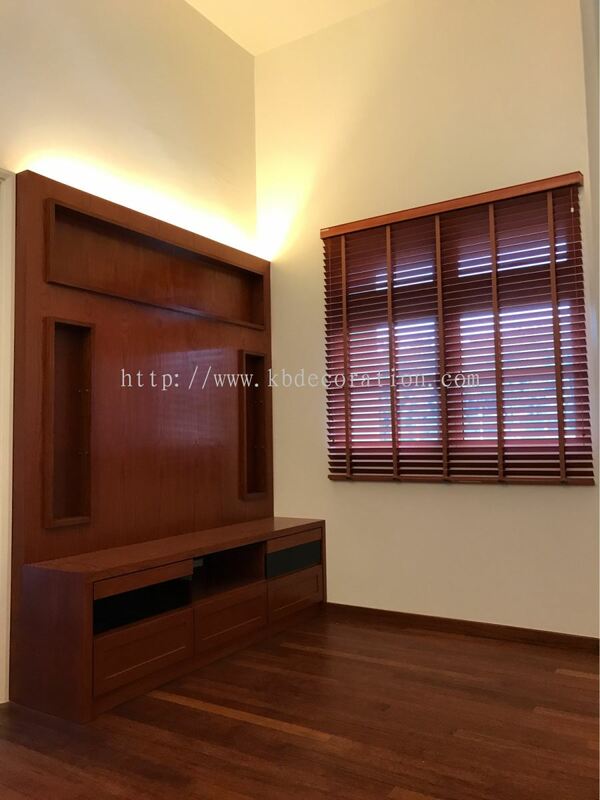 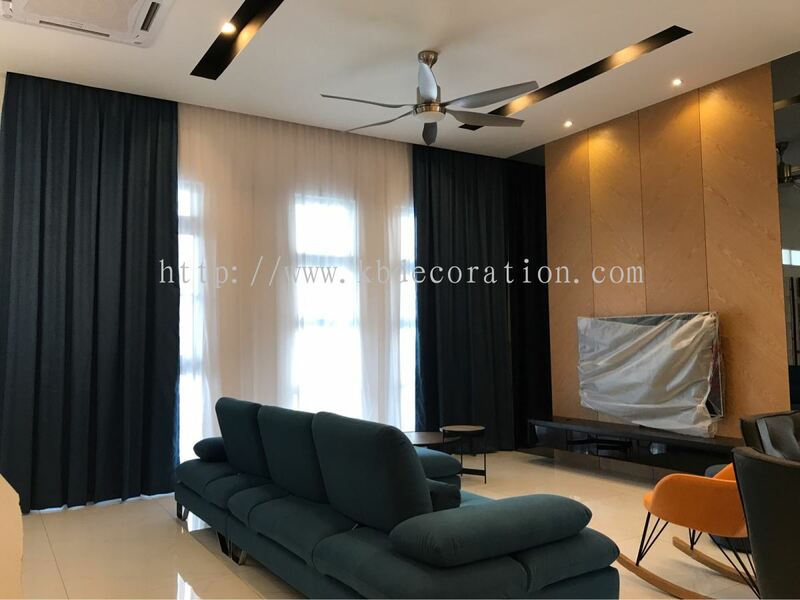 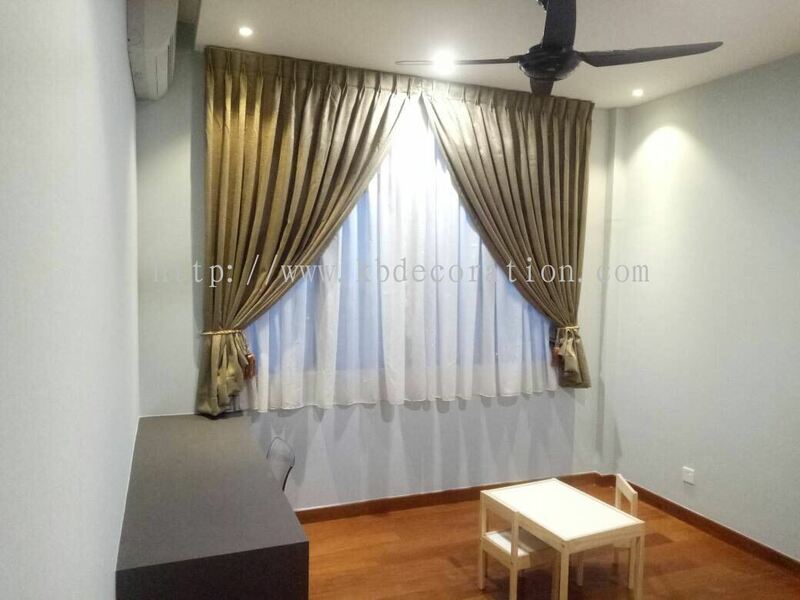 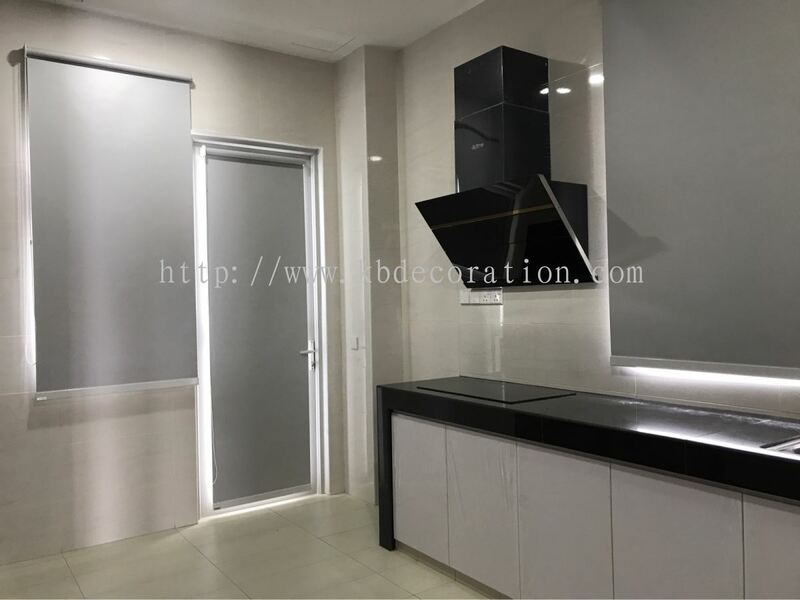 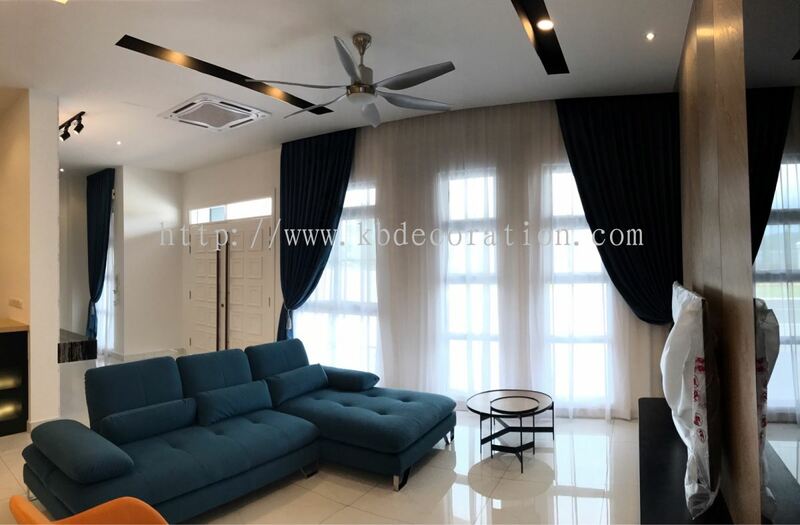 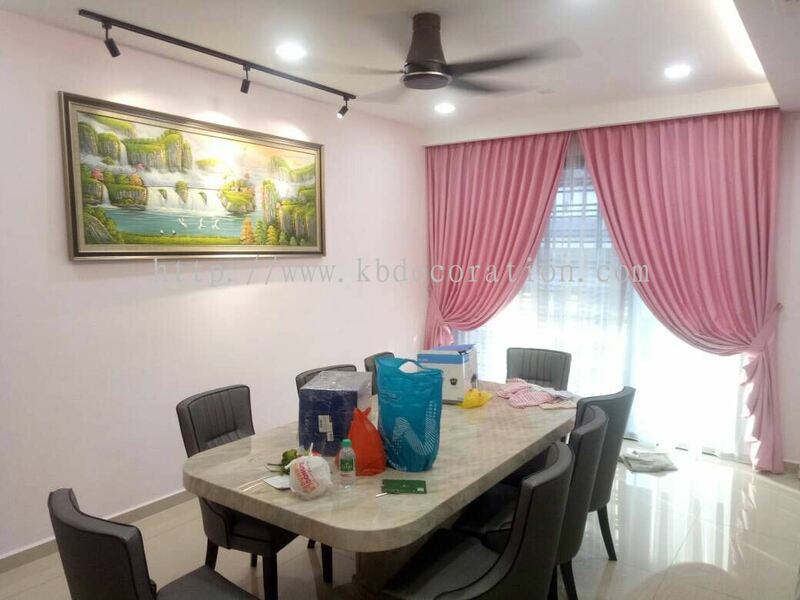 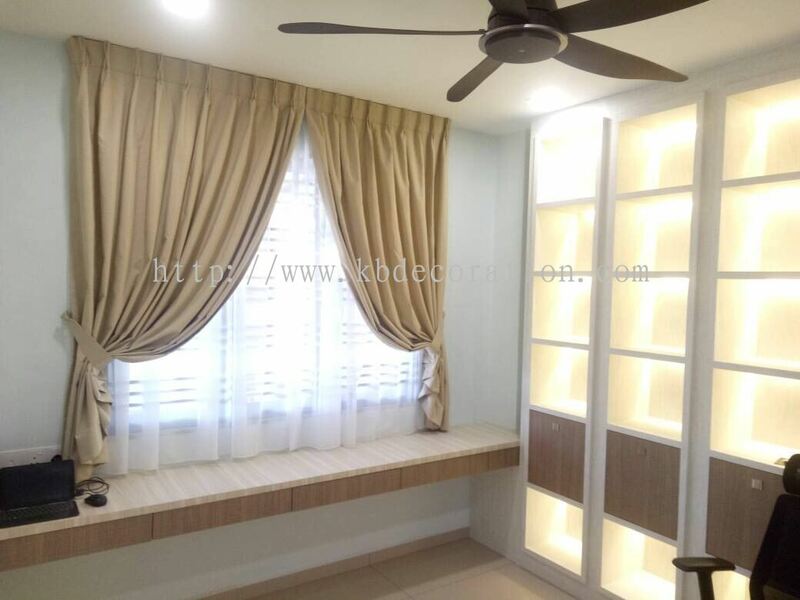 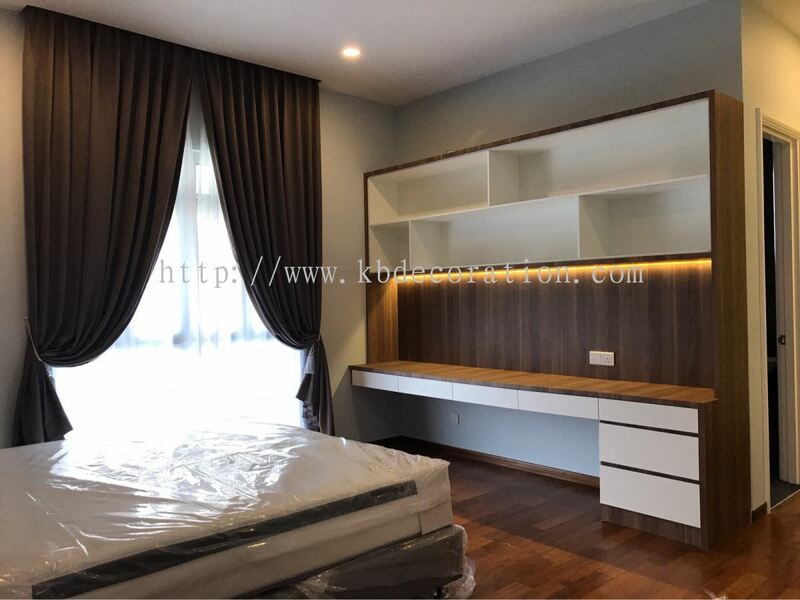 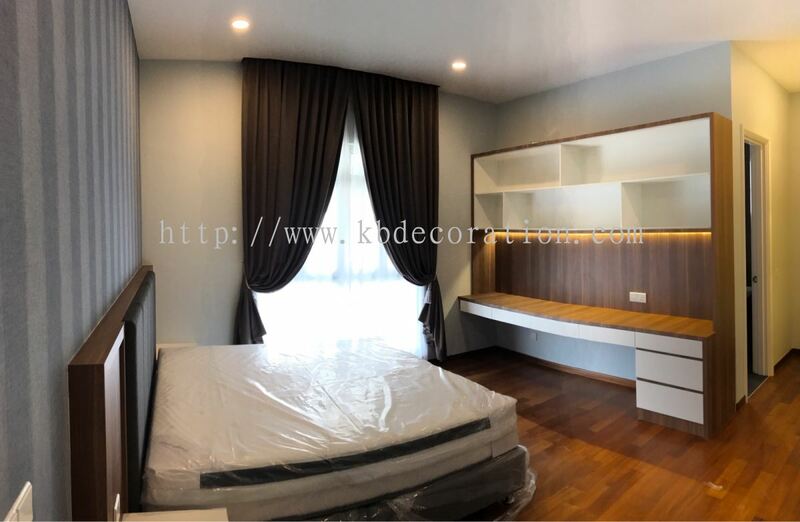 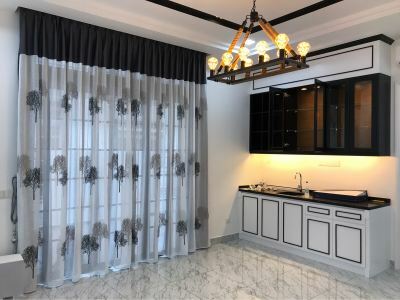 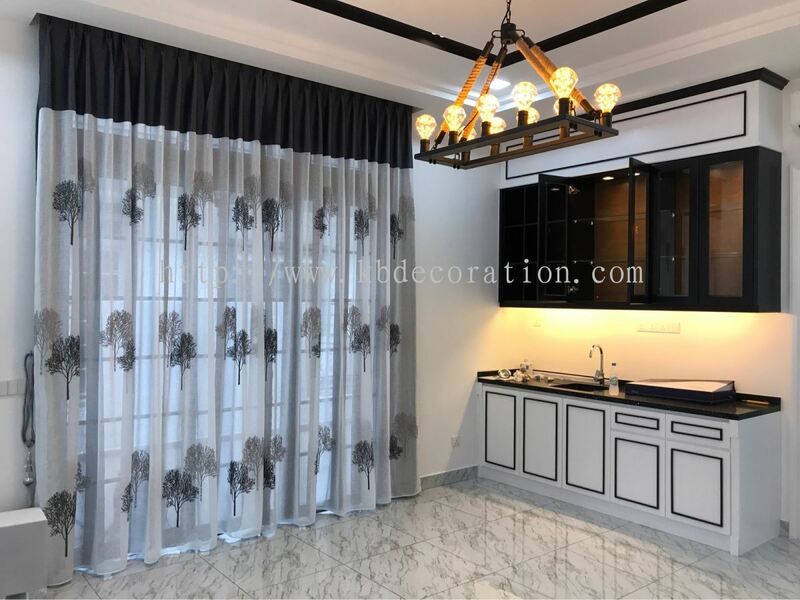 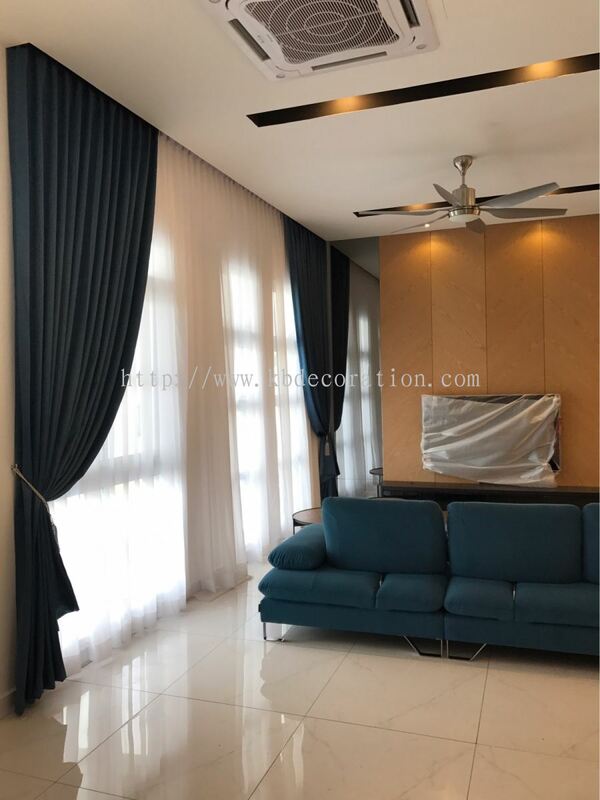 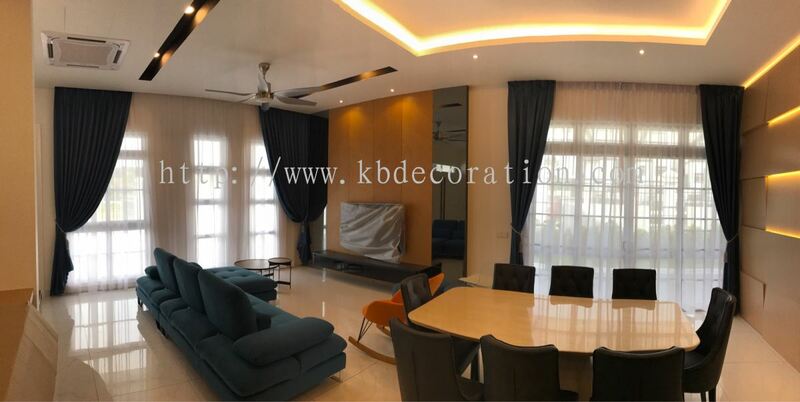 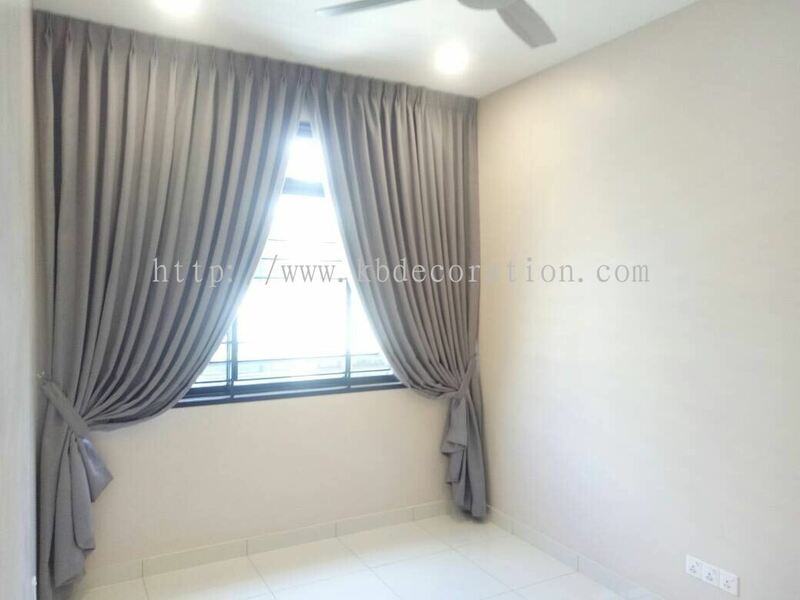 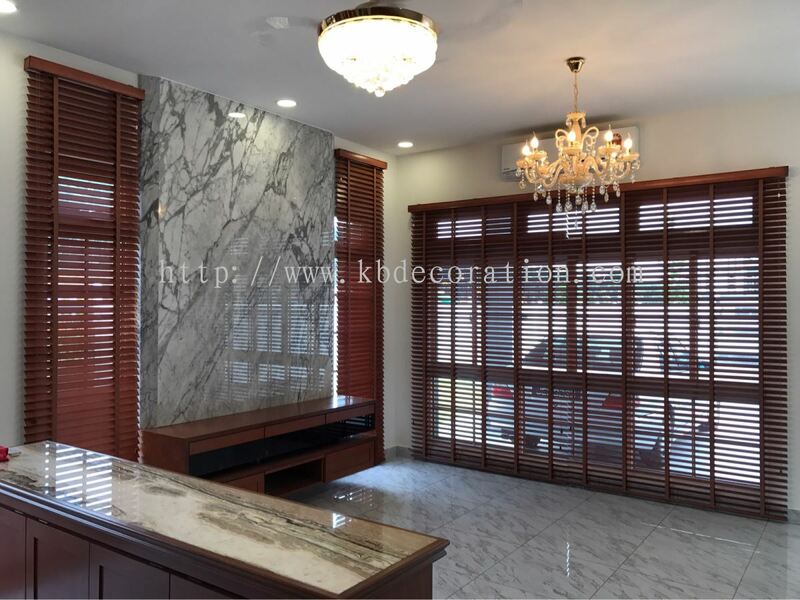 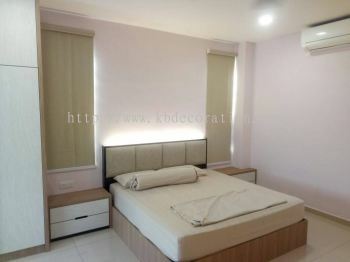 95, Jalan Indah 15/2, Taman Bukit Indah, 81300 Skudai, Johor, Malaysia. 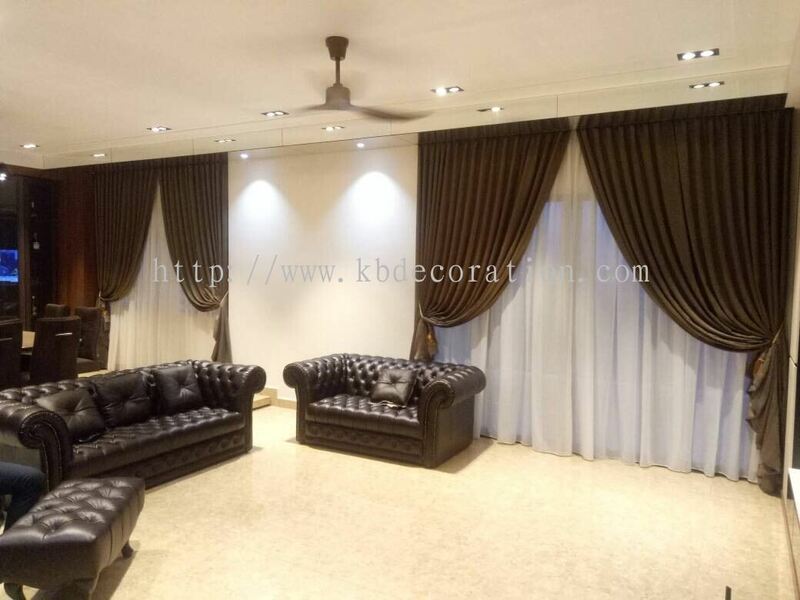 28, Jalan Ekoperniagaan 2/7, Taman Eco Business Park 1 (ph2), 81100 Johor Bahru, Johor, Malaysia. 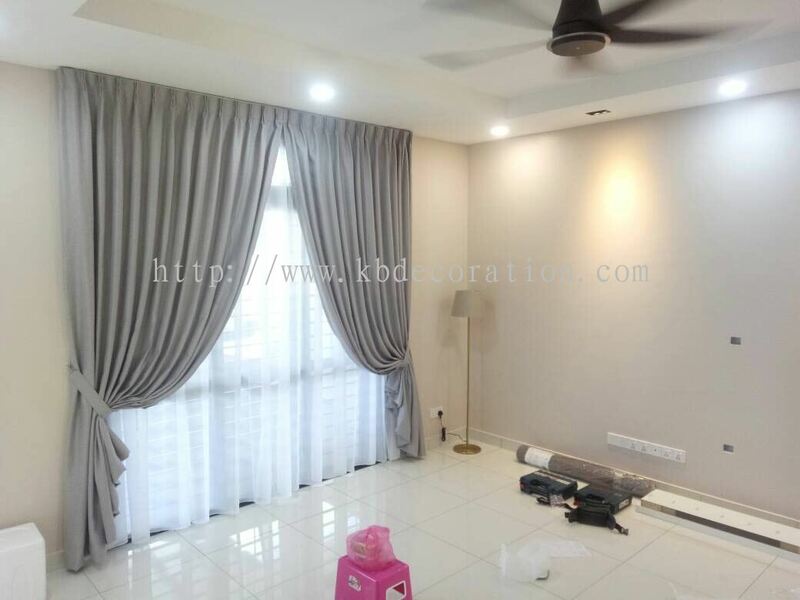 KB Curtain & Interior Decoration added 1 Job Vacancy. KB Curtain & Interior Decoration added new post. 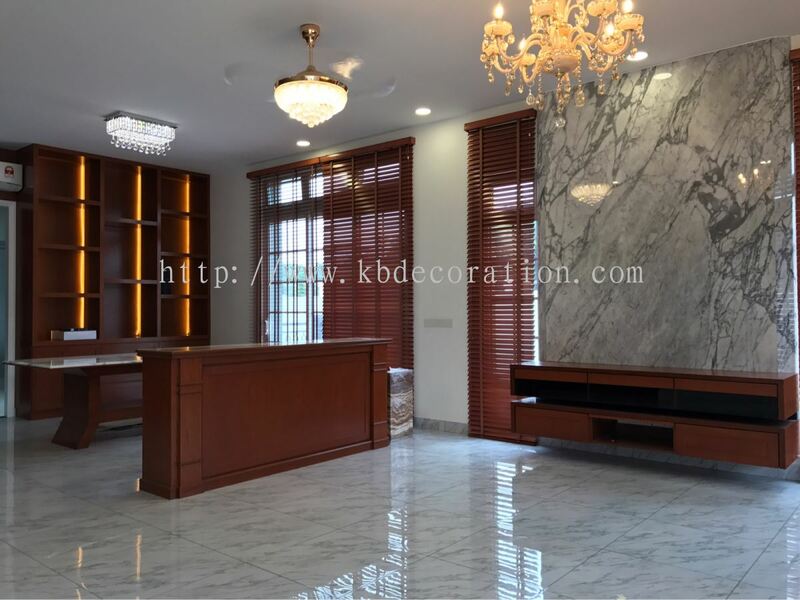 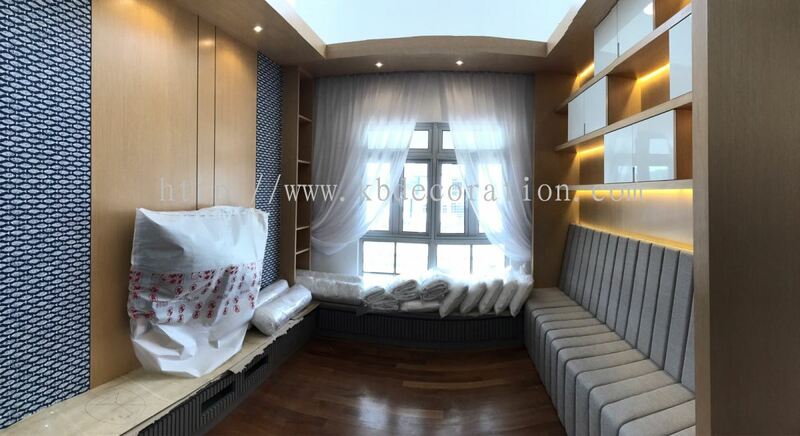 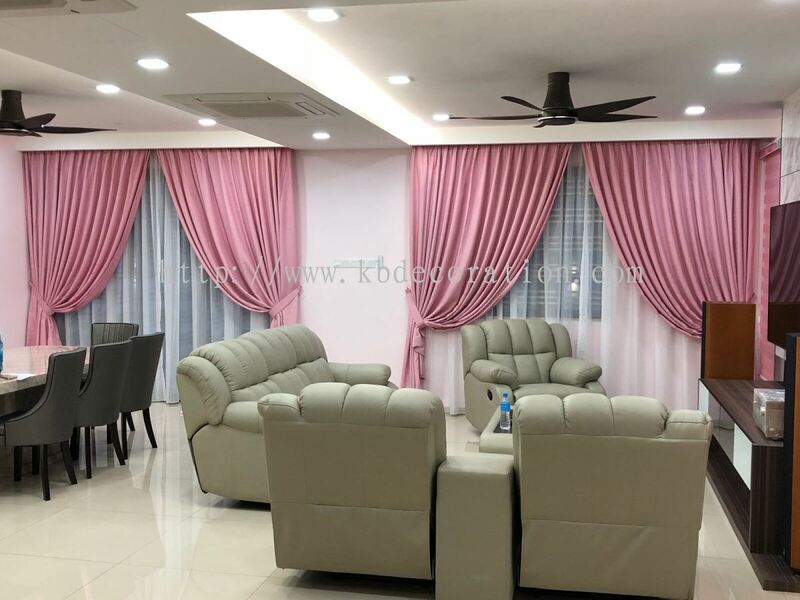 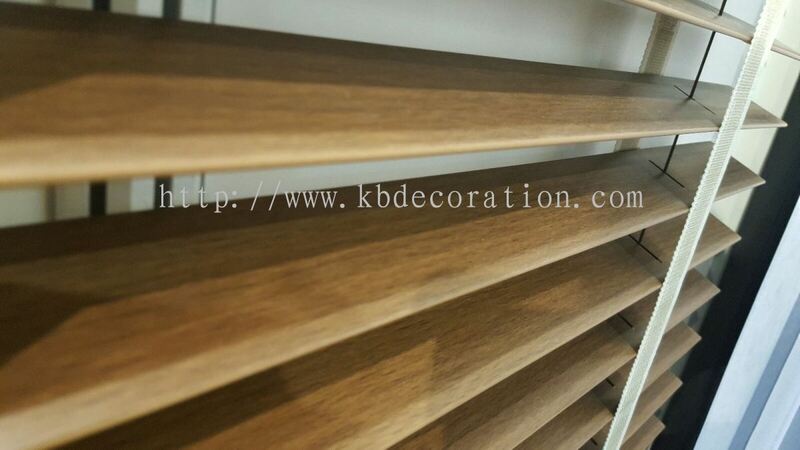 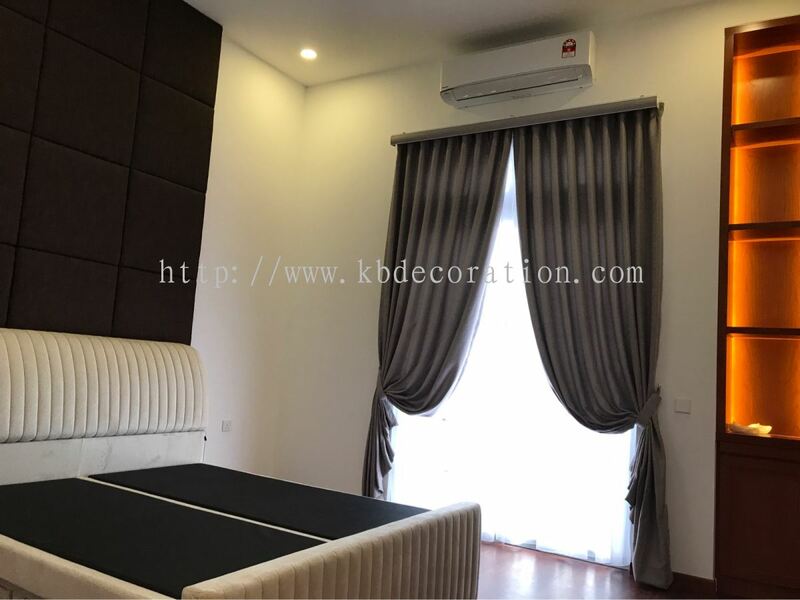 KB Curtain & Interior Decoration added a new video. 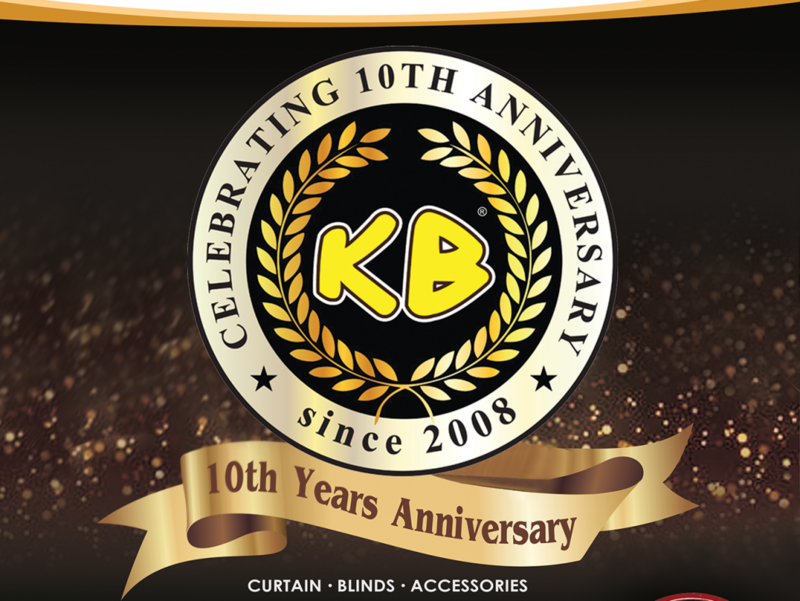 KB Curtain & Interior Decoration added 1 News & Promotion. 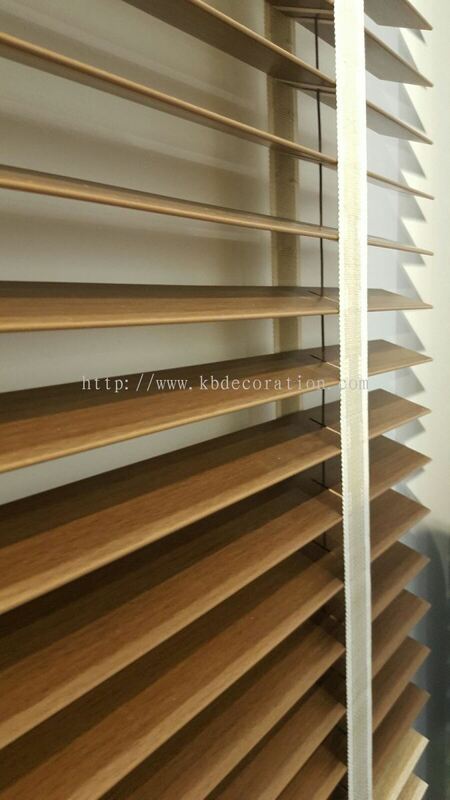 KB Curtain & Interior Decoration added 24 new products in Curtain - Sunblock Curtain Category. 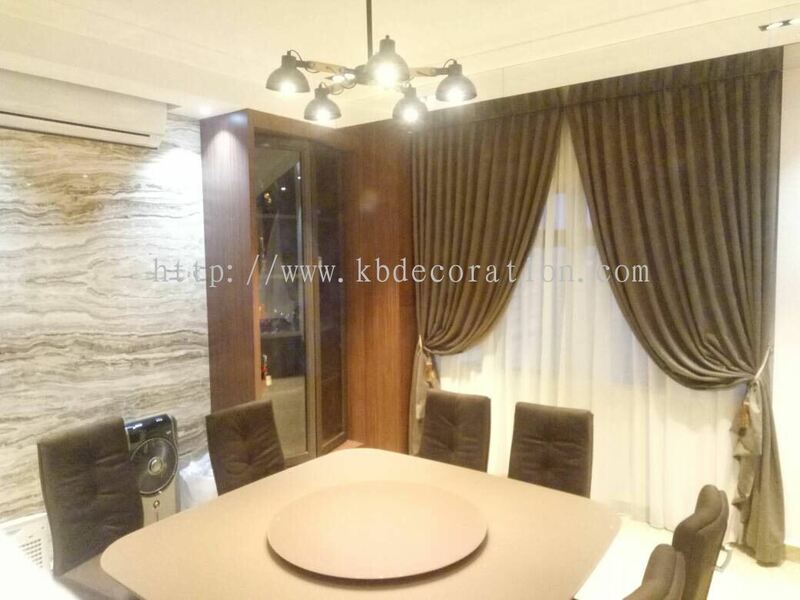 KB Curtain & Interior Decoration added 6 new products . 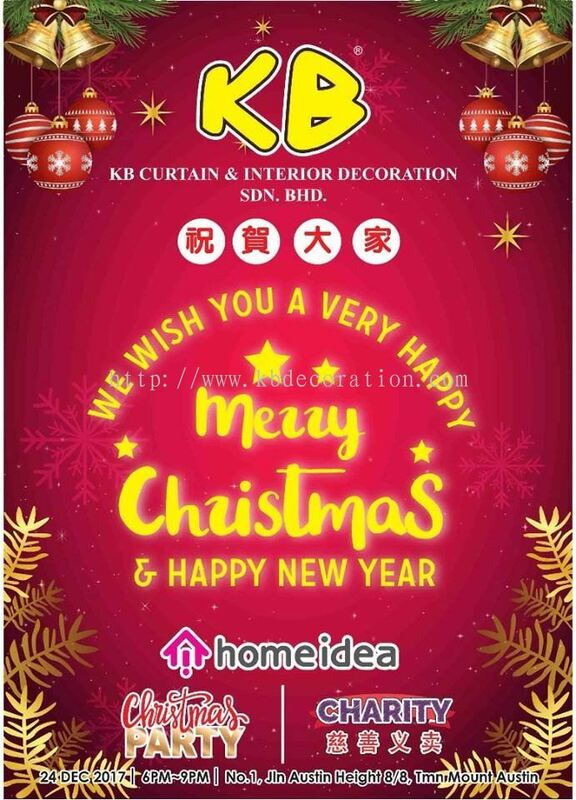 KB Curtain & Interior Decoration added 18 new products . 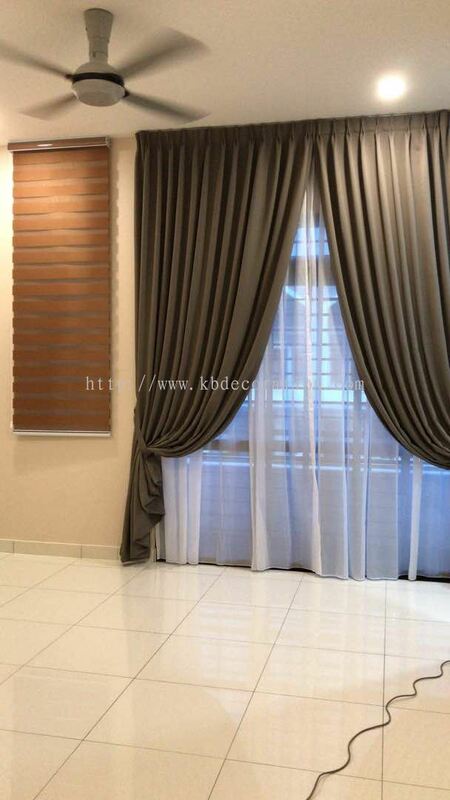 KB Curtain & Interior Decoration added new product in Motorized - MASTER Category. 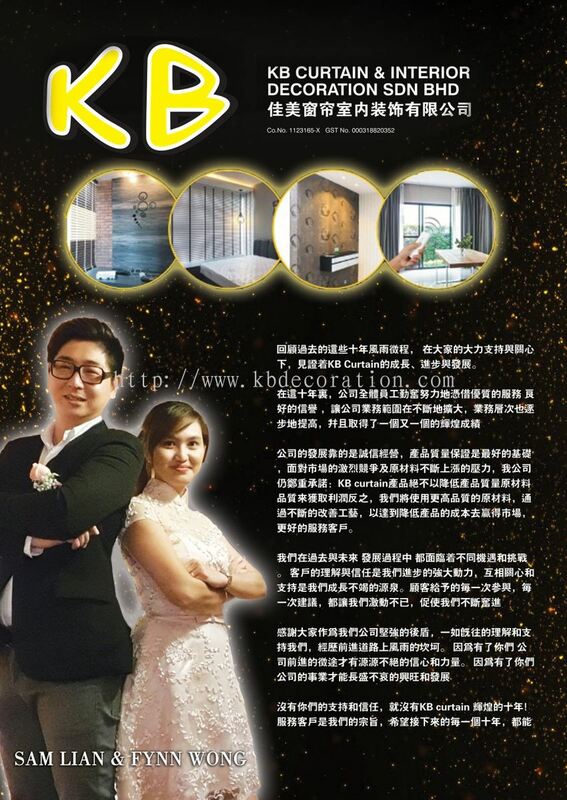 KB Curtain & Interior Decoration added 14 new products in Wallpaper Category. 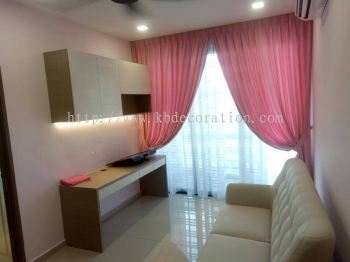 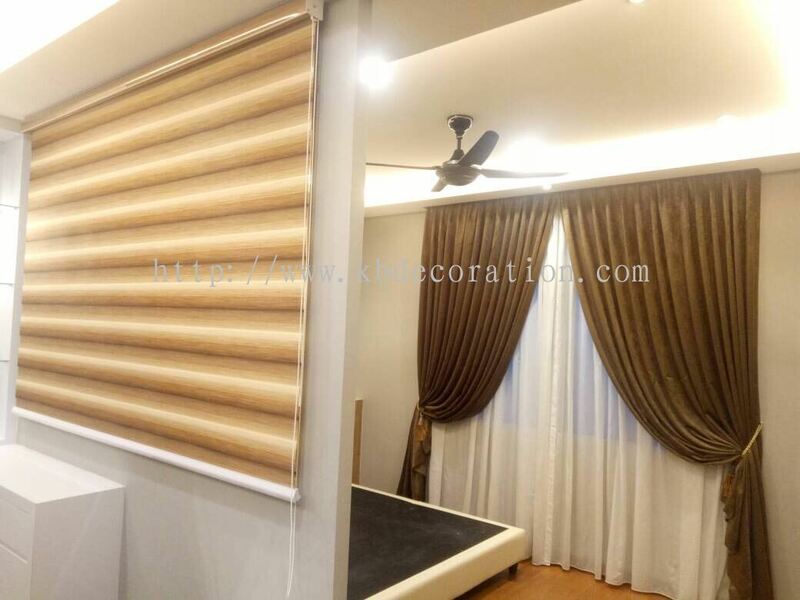 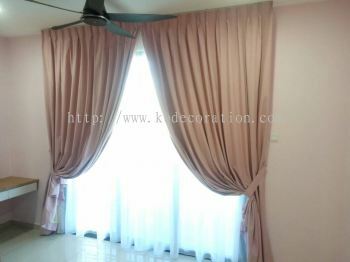 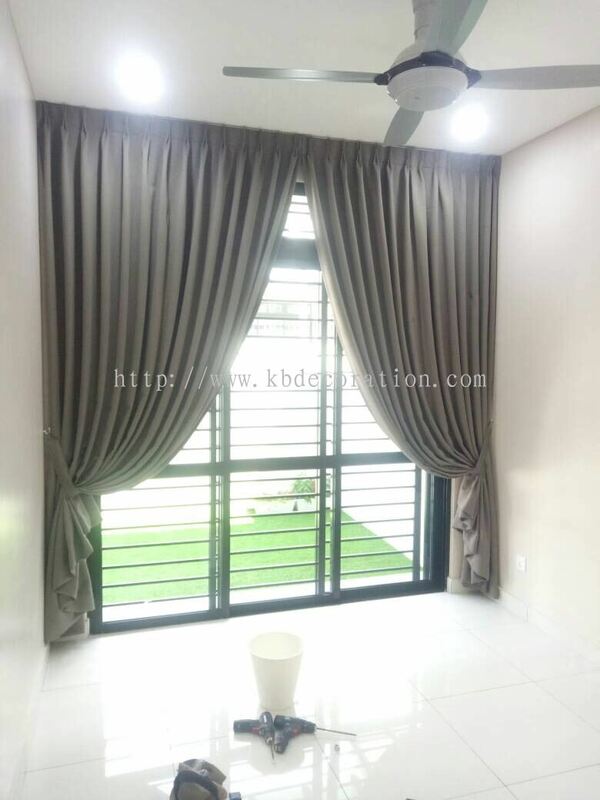 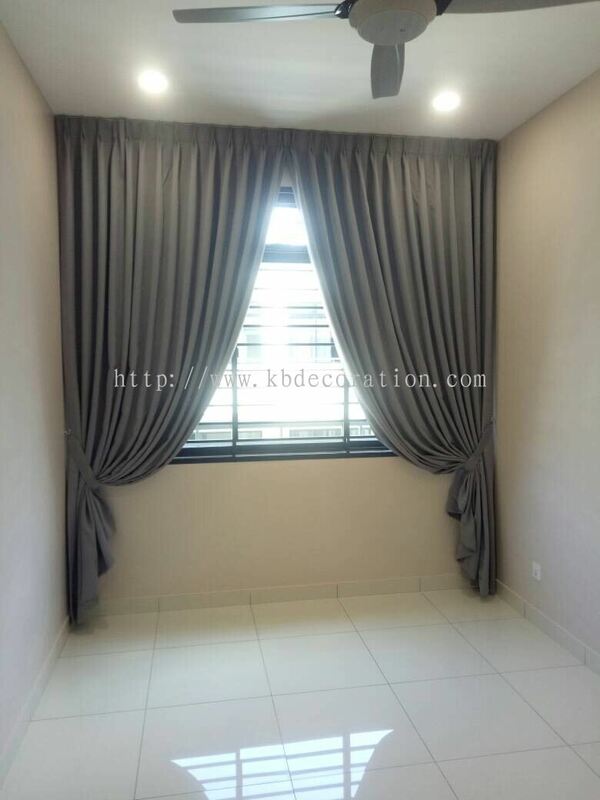 KB Curtain & Interior Decoration added 2 new photos to the album. 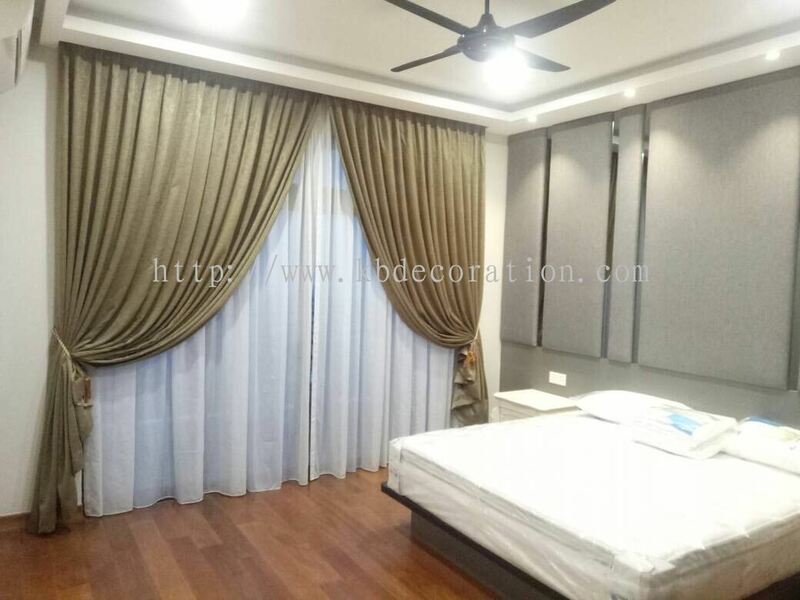 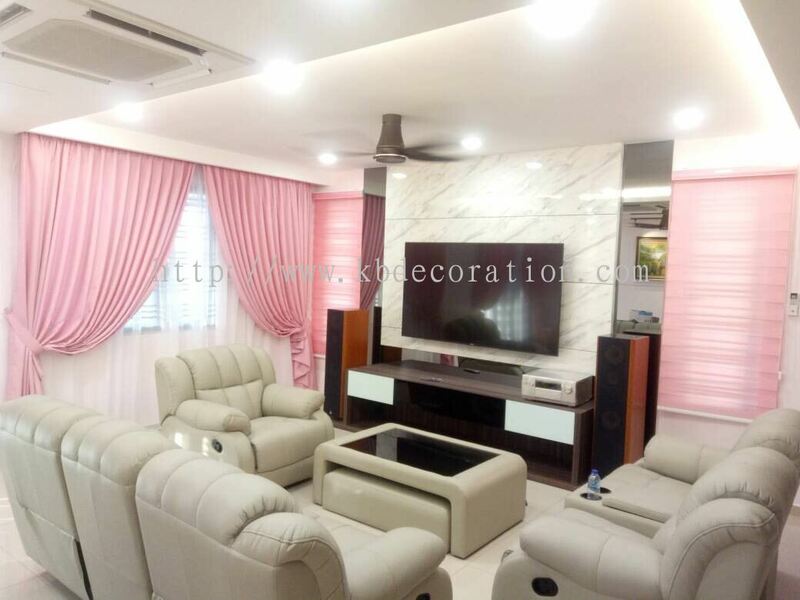 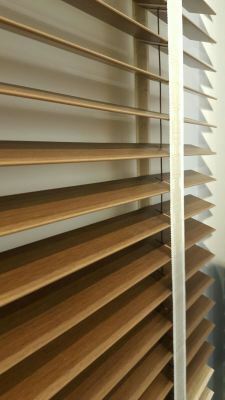 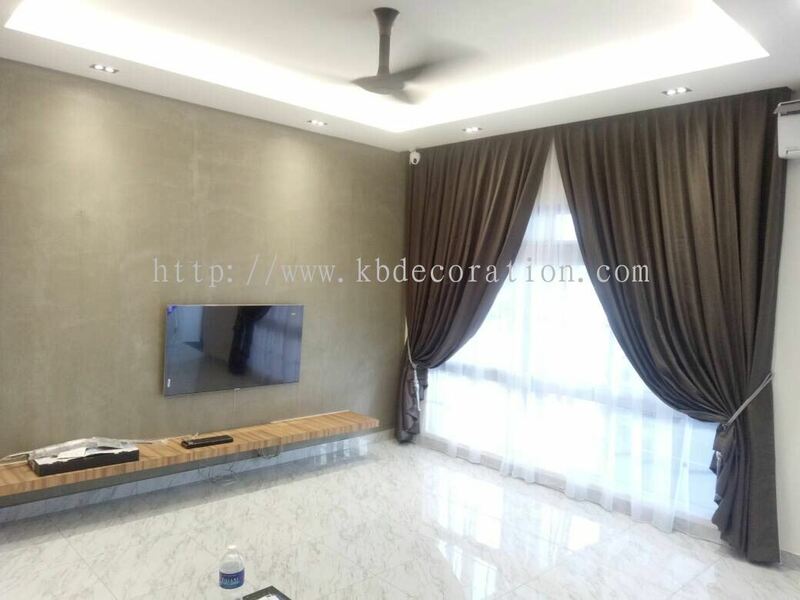 KB Curtain & Interior Decoration added 16 new photos to the album. KB Curtain & Interior Decoration added 7 new products .